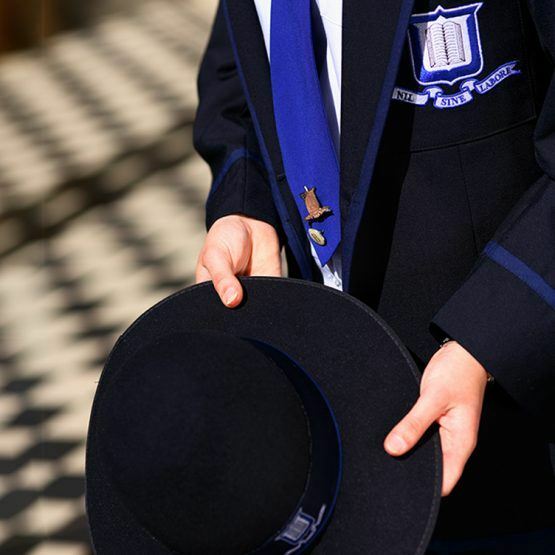 Experience Brisbane Girls Grammar School through a guided tour. As tour numbers are limited, booking is essential. Tours take approximately 45 minutes and families are welcomed at Main Reception, located in the School’s Main Building. To reserve a place on a tour, please complete the registration form below. For further information regarding tours, please contact the Enrolments Office via enrolments@bggs.qld.edu.au or +61 7 3332 1436. Thank you for booking your guided tour of Brisbane Girls Grammar School. The School looks forward to welcoming you to our Main Campus, located in Spring Hill. Information about accessing the campus can be viewed on the Contact Us page, which also includes contact details for the Enrolments Office, should you have any questions about your tour. Have you already submitted an application to Brisbane Girls Grammar School? Sorry, there are not enough vacancies to attend this tour. vacancies remain.